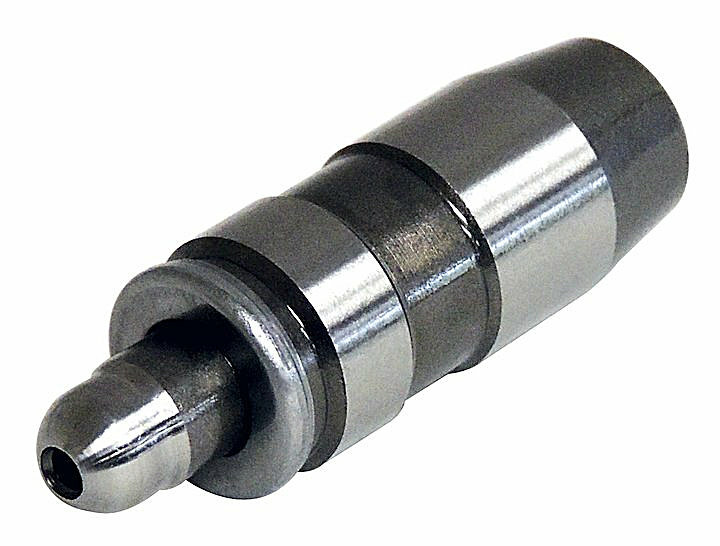 Whether it is routine maintenance or restoring performance to an aged engine, the Crown Automotive Valve Lifter is intended to be a direct replacement in 3.7L and 4.7L Jeep Engines. Lifters make constant contact with the camshaft as it rotates and can wear over time, even if you keep your engine properly oiled. Keep your engine running silent and smooth by replacing your worn valves and lifters.